It’s the modern-day bed of nails and you’ve probably seen them before. Acupressure or reflexology mats are increasing in popularity and have a multitude of benefits. 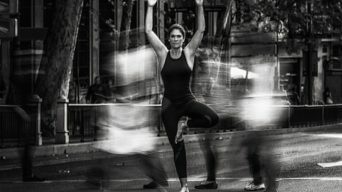 The most well-known brand is the Shakti Mat but there’s dozens of others out there that are just as good. 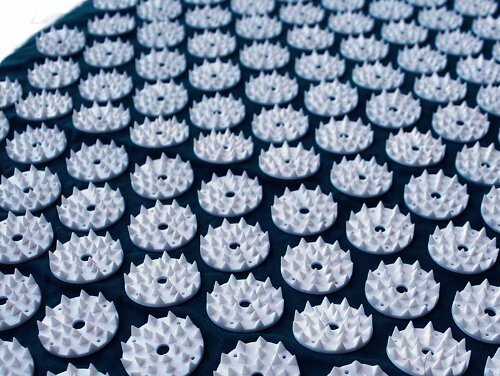 Based on principles of acupressure, used for meditation and self-healing for thousands of years in Asia, the spiky bits may look painful but the reality is your body weight is distributed evenly across the 6000 odd spikes, easing tension, inducing a state of relaxation and stimulating your body’s own healing system.